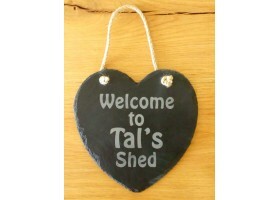 These slate plaques can be personalised in any design you like. 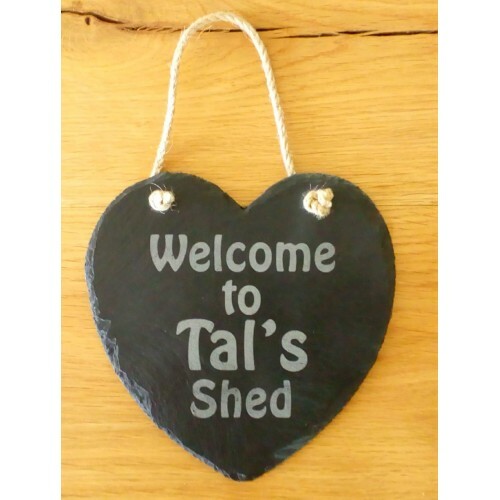 They are suitable to go outside, so if you'd like a remembrance plaque for your much loved and lost cat, dog or other pet, these are a great product at a very reasonable price. 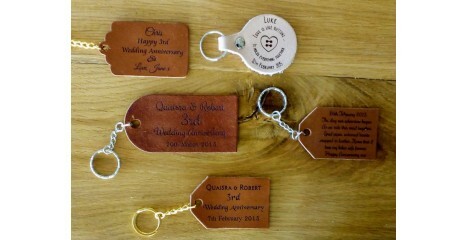 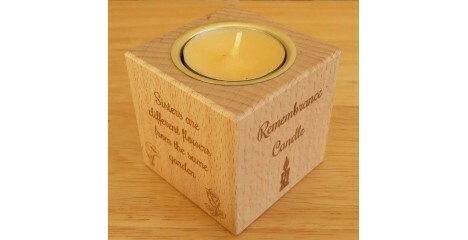 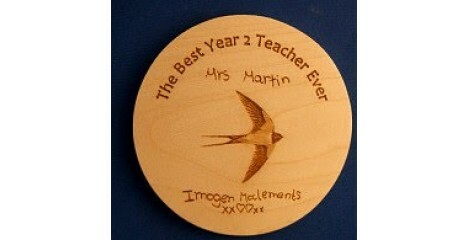 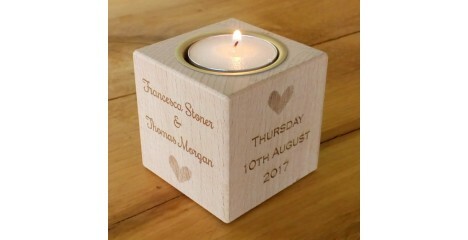 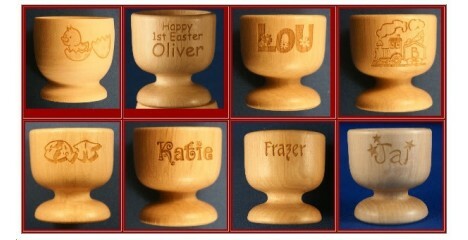 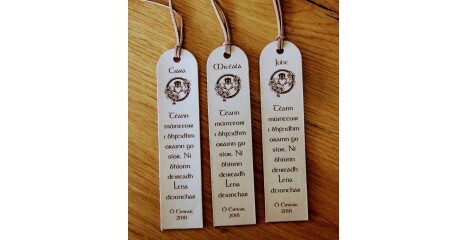 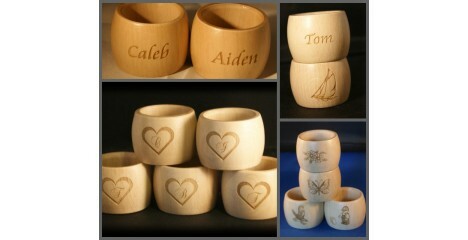 You can also have meaningful quotes engraved for your loved ones, or comical ideas for friends or colleagues. 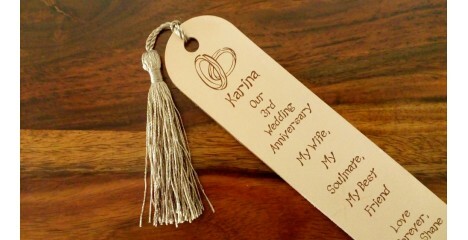 Sorry, we no longer engrave pet or people photos, only images that will work in black and white.